Born in New Delhi in 1955, Agarwal was popular for his imitable style of singing. 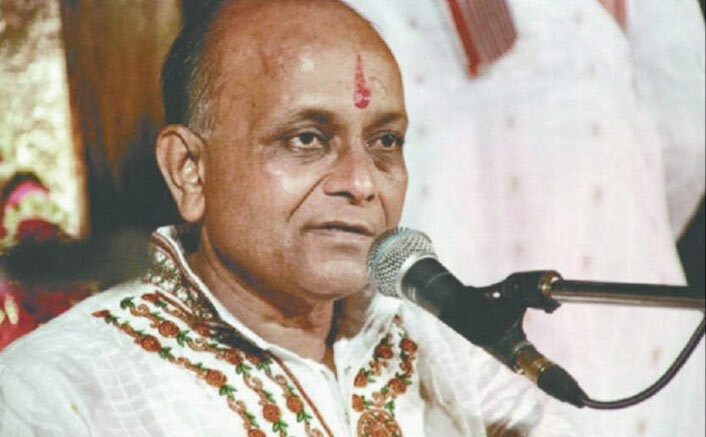 Popular Hindi bhajan singer Vinod Agarwal, who was on life support for the last 24 hours, passed away on Tuesday due to multiple organ failure, hospital officials said. He was 63. 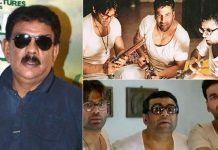 He was admitted in critical condition to Nayati hospital in Mathura after he complained of chest pain earlier on Sunday. The singer was put on the ventilator after some of his vital organs stopped working, a doctor said. Born in New Delhi in 1955, Agarwal was popular for his imitable style of singing. He had settled down in Vrindavan due to his devotion to Lord Krishna. 40 Years Of Prithvi Theatre: Kareena Kapoor Khan, Mithila Palkar, Imtiaz Ali & Other Celebs Mark Their Presence! 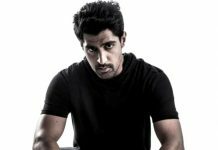 He has performed in more than 1,500 live programs in all parts of the country and has held shows in Singapore, Italy, Britain, Switzerland, France, Germany, Canada, Ireland, and Dubai.